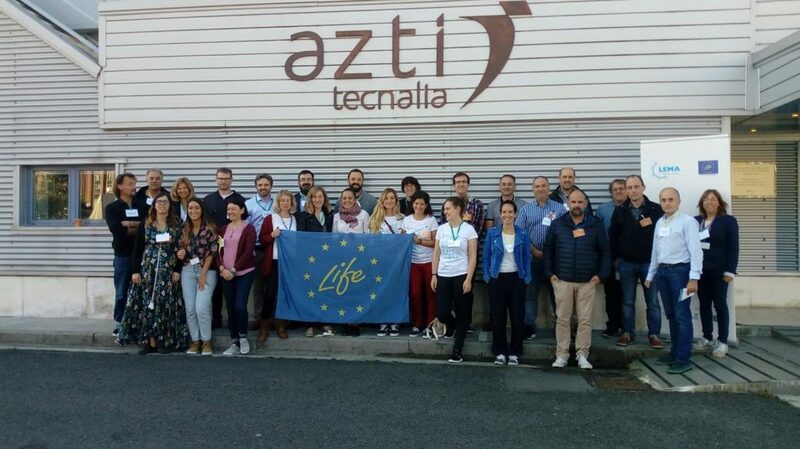 On October 4th we held the second of the three Expert Workshop of the Life LEMA project at the AZTI facilities in Pasaia (San Sebastián). We held these meetings in order to find common answers for the management of floating marine litter in transboundary waters and thus, contribute to the improvement and follow-up of European Directives. 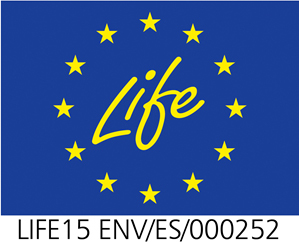 Experts that participated in the II Workshop of Life LEMA.  This edition we have participants from multiple entities and different work areas; AZTI research center, the University of Cádiz, Rivages Pro Tech (SUEZ) research center, Maritime Captaincy of Pasaia, Centre de la Mer of Biarritz, Fundación Biodiversidad, Basque Government, IMEDMAR, Provincial Council of Gipuzkoa, AEBAM, Surfrider Foundation Europe, IFREMER, the Basque Water Agency (URA) and the UPV attended the meeting. The experts debating in their respective work group. 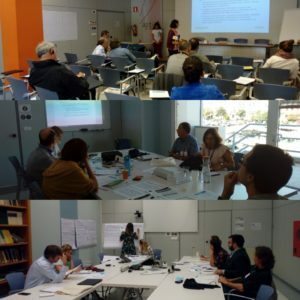 The Workshop, just as the previous one, was organized and coordinated by the Surfrider team and was structured in three areas of work: the first, where experts discussed the European Marine Strategy Framework Directive, which was moderated by Vanessa-Sarah Salvo and María Ballesteros of Surfrider Spain; the second, in which they discussed the European Maritime and Fisheries Fund Policies and that was moderated by Oihane Cabezas of AZTI and Iker Azurmendi of GPC; and finally, the third, where the Territorial Policies applied to the Fishing of Marine Floating Litter were analyzed and which was moderated by Cristina Barreau and Eleonora Rossi of Surfrider Foundation Europe and Surfrider Spain, respectively. Once again the Life LEMA team thanks you for your commitment and dedication. We look forward to seeing you next time!